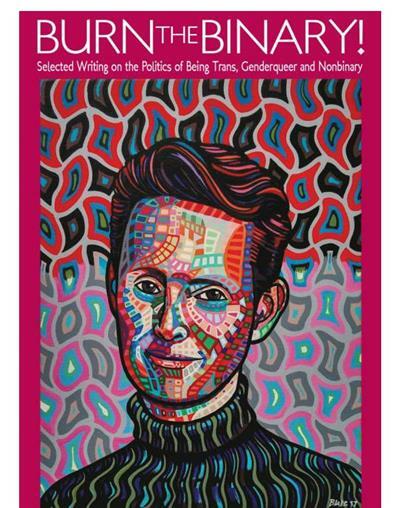 An icon of transgender activism for three decades, Riki Wilchins is the author of four influential books on genderqueer, trans politics, and queer theory. Riki Wilchins has been a pioneering and influential thinker and writer for a quarter of a century. Now this single volume offers a selection of Riki's most penetrating and insightful pieces, as well as the best of two decades of Riki's online columns for The Advocate never before collected. Think of this as Riki Wilchin's greatest hits!